Kohli scored only 5 runs in his first innings after marriage. 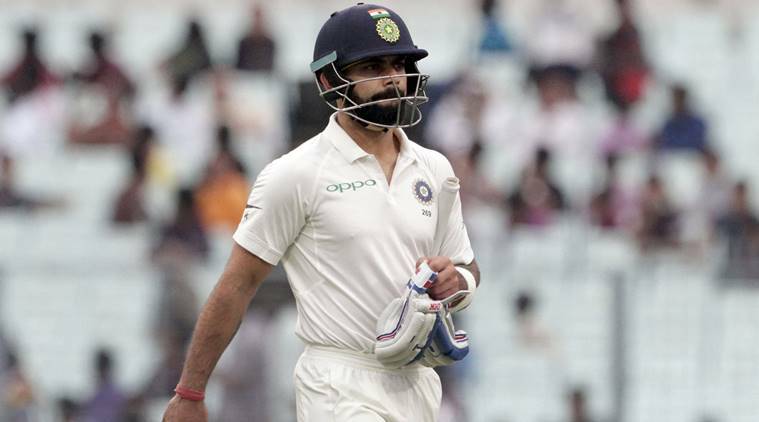 India skipper Virat Kohli featured in his very first international match post marriage against South Africa in a picturesque Newlands Stadium in Cape Town on Friday (January 5). Amidst all the buzz concerning Kohli’s return, his wife Anushka Sharma was seen cheering for him and the Indian team from the stands. 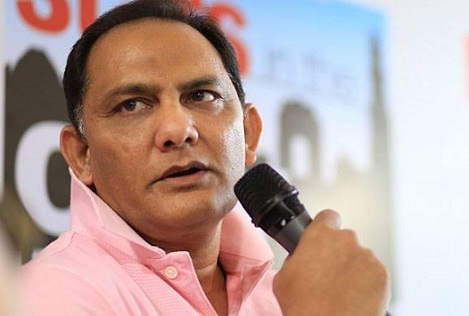 Anushka was seen sitting in the company of other Indian cricketer’s wives. 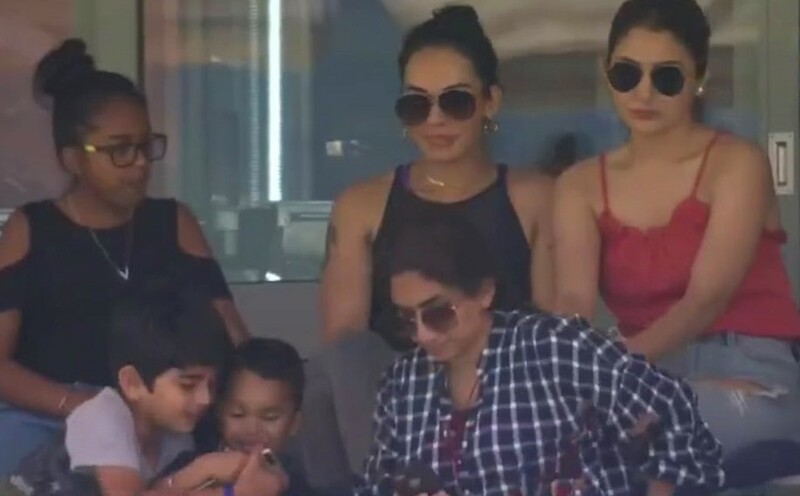 India opener Shikhar Dhawan’s better half Aesha Rohit Sharma’s spouse Ritika Sajdeh were also there in the Newlands stands following the absorbing day of Test cricket. Making her appearance for the very first time in a live cricket match, pacer Bhuvneshwar Kumar’s newlywed wife Nupur Nagar was also spotted. The first day of the Cape Town Test was enthralling to say the least as it kept the fans on the edge of their seats. 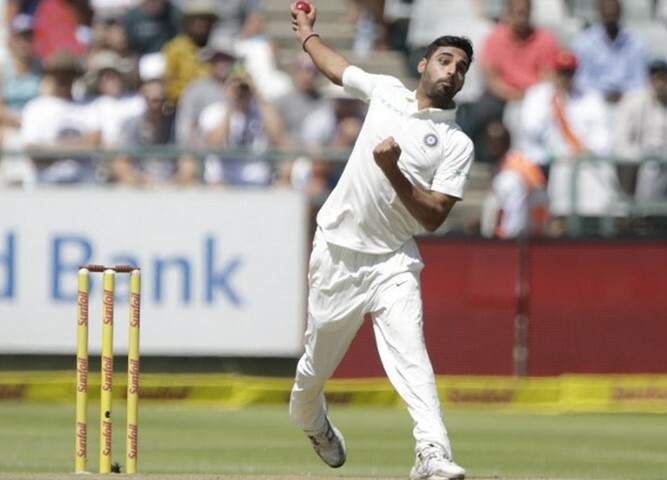 After winning the toss Proteas captain Faf du Plessis surprisingly opted to bat first on a seaming pitch where Bhuvneshwar Kumar unleashed a havoc on the hosts. Within the 5 overs of play in the first session India have reduced South Africa to 12 for 3. However, things have changed rather quickly as the experienced duo of AB de Villiers and Faf du Plessis stitched a quick stand of 114-run for the fourth wicket. Bhuvi missed out on claiming his fifth 5-fer in Test cricket and ended up with the figures of 4 for 87 as Shikhar Dhawan spilled Keshav Maharaj at slip. South Africa were tottering at 142 for 5 at one stage but recovered to reach 286 runs. After the South African batting crumbled, it was time for the Indian top order to feel the heat of lethal Proteas pace attack. First Murali Vijay perished to Philander edging one to the slips and then Shikhar Dhawan followed soon as he became the first victim of Dale Steyn on his return to Test cricket. There were plenty of expectations from two of the most trustworthy batsmen – Cheteshwar Pujara and Virat Kohli. However, Kohli couldn’t last much long at the crease as he chased a delivery from Morkel Morkel and ended up a giving an easy catch to the keeper for 5. India finished the day on 28 for 3, still trailing by 258 runs going into the second day.